Arabella Ensemble is a Chicago based group of professional musicians who have performed together in the various combinations for the past 15 years. 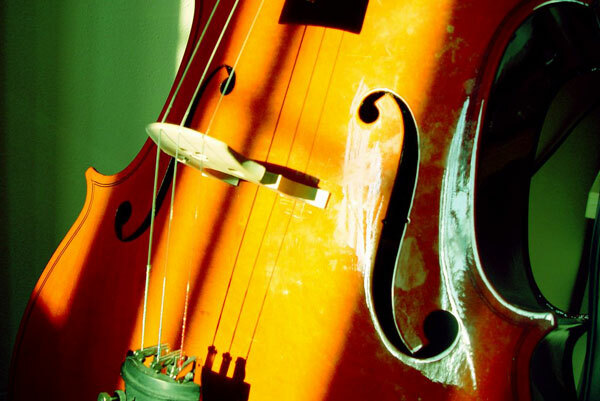 Classically trained, the group consists of cello, piano, violin, flute, and guitar. Lisa Lithall, cellist of the group, is the founder of Arabella Ensemble. Although classically trained, Arabella performs a variety of styles, classical, celtic, pop, and rock. We have played at many weddings (indoors and out doors) garden parties, anniversaries, open houses, funerals and memorial services. Arabella is available as a solo cello, cello/piano duo, cello/flute duo, cello/violin duo, string trio, flute/ string trio, and string quartet. Music adds a special touch to any occasion and the beautiful tones of the cello create elegance which all your guests will appreciate. Contact us to help set a perfect play list for your event.